Super underrated! 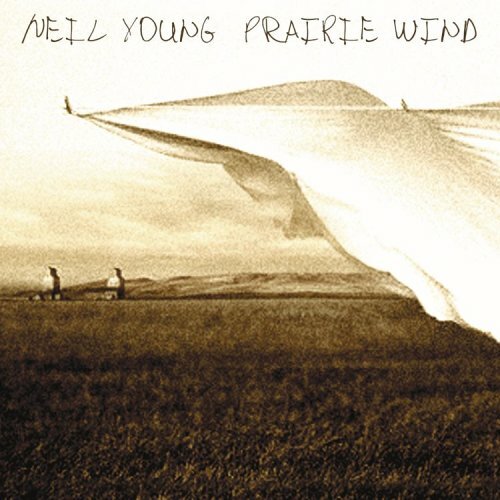 Second-favorite by Neil Young. Purchasing Prairie Wind from Amazon helps support Album of the Year. Or consider a donation?